The current paper provides a review of natural disasters and their impacts in Asia and the Pacific by disaster type, subregion and level of development. The first section looks at the occurrence of natural disaster events. This is followed by an analysis of fatalities and economic loss in sections two and three respectively. The short-term consequences of natural disasters on the economy are also mentioned. 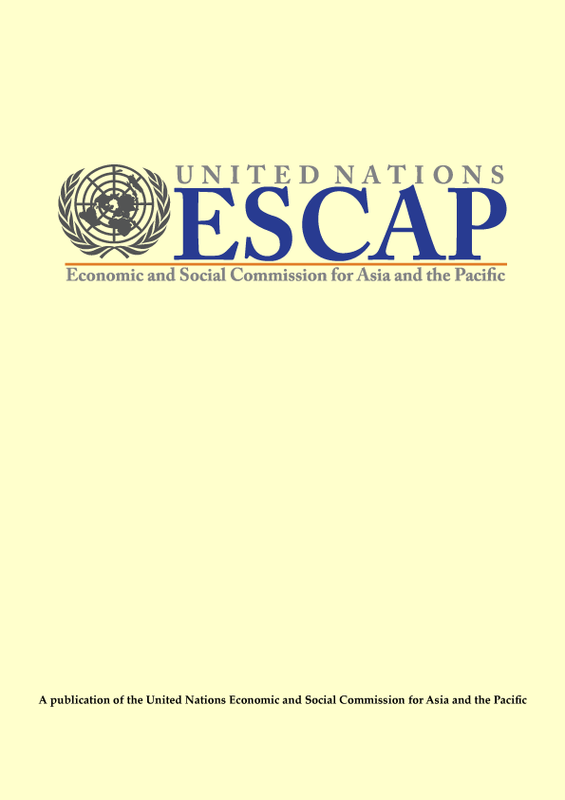 The final section briefly discusses aspects regarding exposure and vulnerability of countries in Asia and the Pacific.